In order to make a reservation, you must fill in the Reservation Form on our website and provide your credit card details. All foreign currencies will be automatically converted to the local Dong currency of Vietnam. Due to high levels of bookings at certain times of the year, we cannot guarantee that every booking will be successful, so it is advisable to book as far in advance as possible. The total amount payable for your stay at Bamboo Cottages and Restaurant (including applicable taxes and service charges) will be charged at check-out or on the day of arrival if you do not check-in. Cancellations made within seven days of arriving will not be refundable. In addition, we cannot refund payments made for bookings during high and peak seasons, and bookings made through online sites or travel agencies will be subject to those firms’ individual cancellation policies. 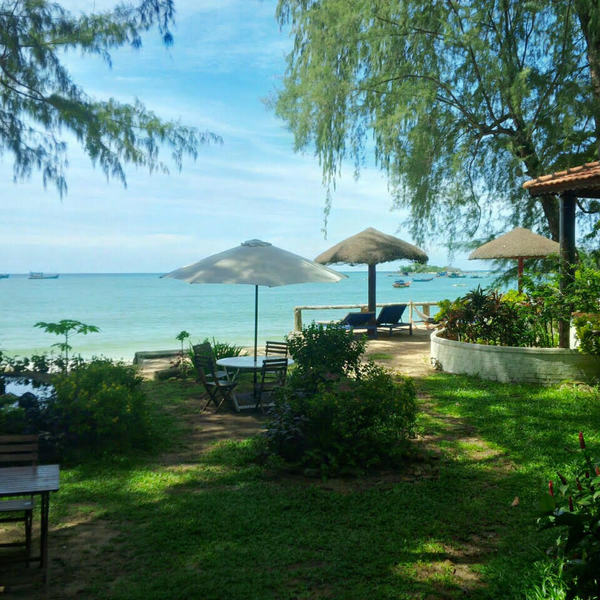 Bamboo Cottages and Restaurant cannot accept responsibility for loss or damage to any property or personal items or equipment belonging to guests during their stay with us, including during any activities or excursions you may be involved in around the island. We also cannot accept responsibility for any delays, expenses or inconveniences caused by events we cannot control – such as the late arrival of international flights, fires, floods, severe weather events, civil disturbances, acts of God, acts of Government or the failure of any kinds of equipment or machinery. All Bamboo Cottages and Restaurant rentals, whether long or short term in nature, are subject to a 10% Government Tax and 5% Service charge, which is added to the reservation amount.